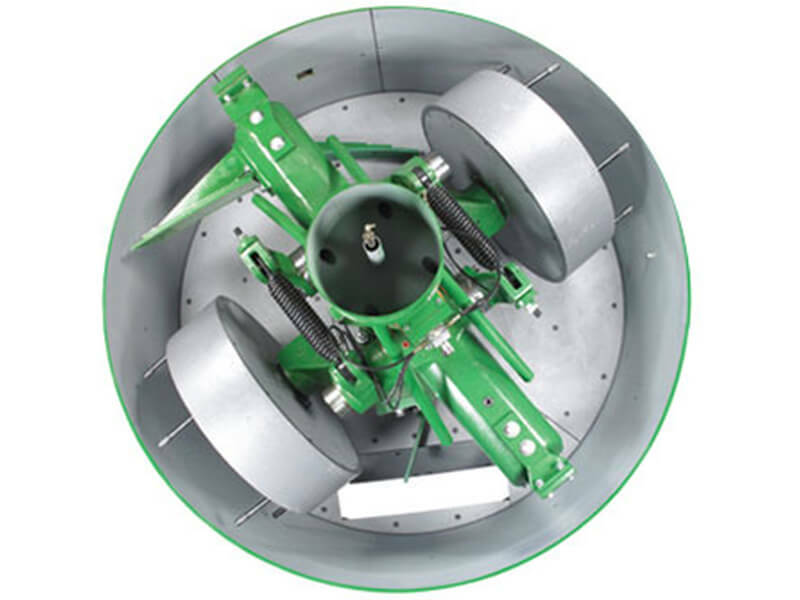 In small to medium-sized sand systems or difficult mixing applications, versatility is critical. The Mix-Muller has been carefully designed and proportioned to achieve maximum performance, versatility and energy efficiency in these types of applications. 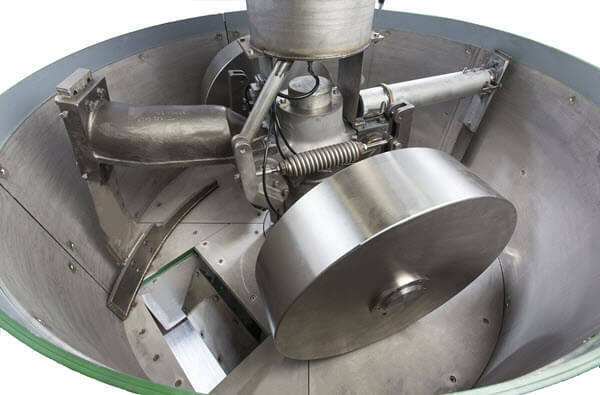 Medium-speed, high-intensity, muller-type mixer for batch operation. 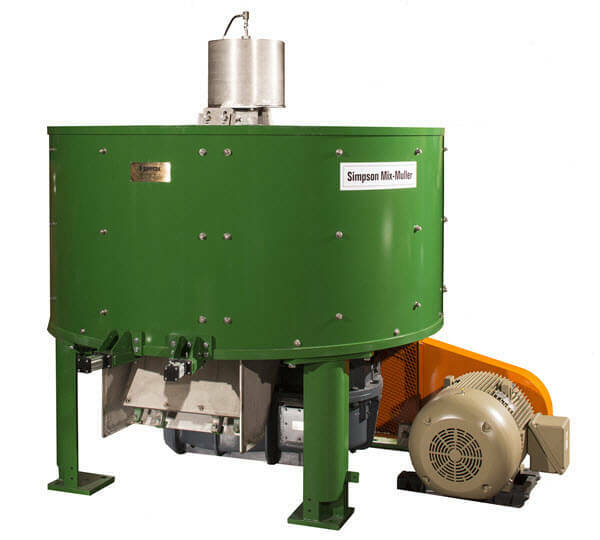 Small- to medium-sized sand preparation systems, and the most difficult mixing applications. Adaptive Tooling. 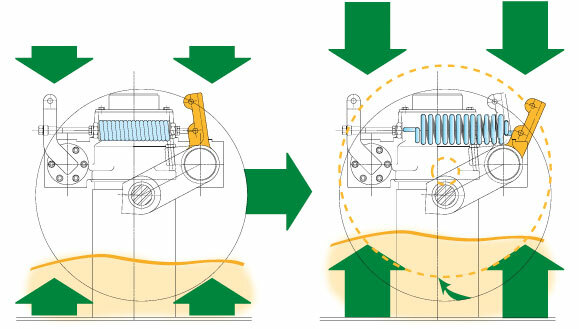 Muller wheels are mounted on independent, spring-loaded suspensions. As the molding sand mixture increases in volume and strength, the mullers react by raising and increasing the mulling pressure. 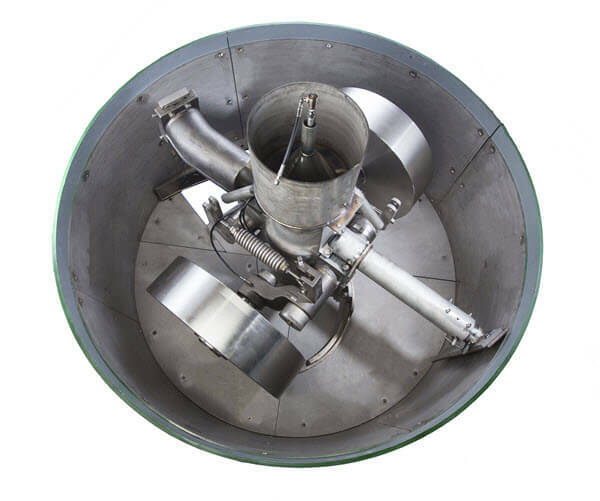 This is a versatile and inexpensive source of mixing energy which provides the kneading and compression action of mulling. 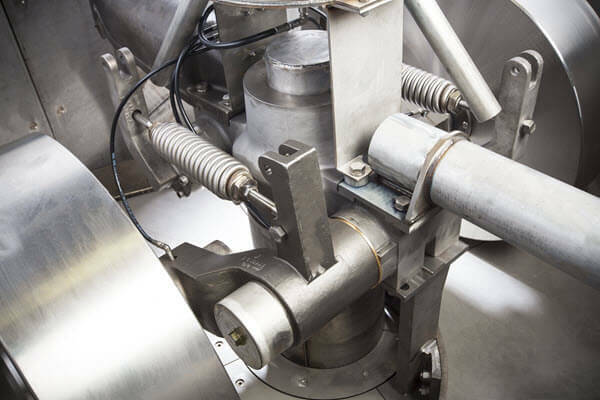 Designed to utilize larger batch sizes and longer cycle times to provide better consistency and control. 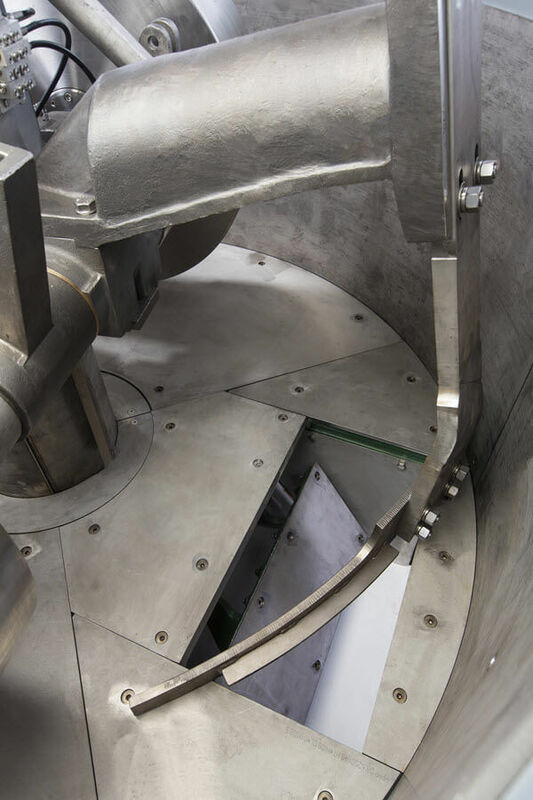 Larger batch sizes provide for better averaging of multiple molds and other variations in return sand. 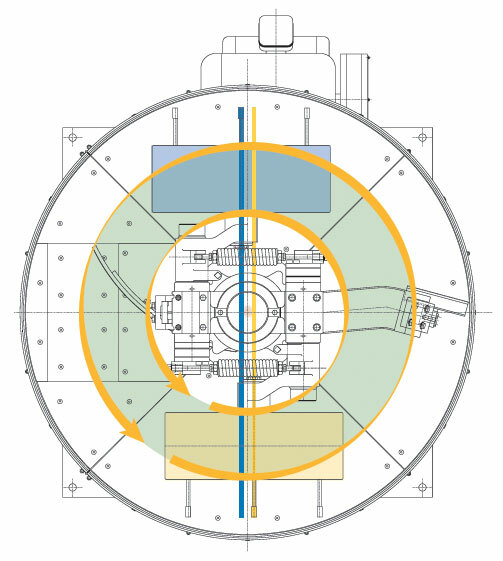 Longer cycle times provide for better control. Adaptive tooling provides for flexibility to adjust to variations in batch composition and property development.